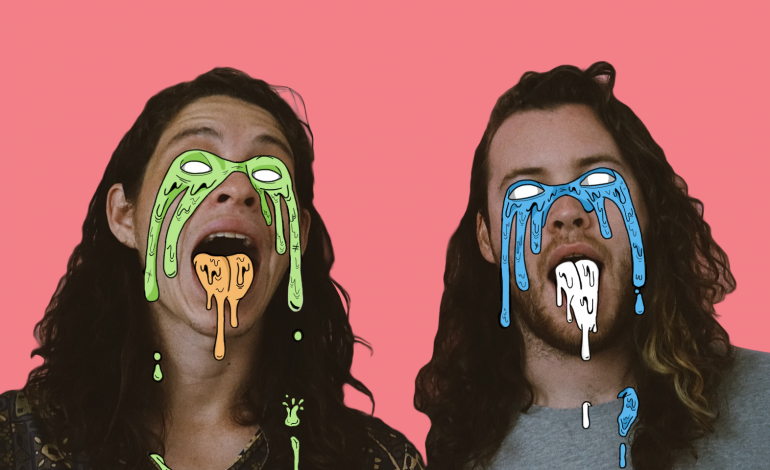 Earlier this week it was announced Acid Tongue would take part in SXSW 2018, and today we have the premiere of their video for “Humpty Dumpty.” The reverb-heavy psych-rock track has an appropriately trippy visual accompaniment. Band members Guy Keltner and Ian Cunningham oscillate between simple, twangy guitar chord stabs and jangly 60s-influenced chorus melodies, making “Humpty Dumpty” one of those songs you just can’t get out of your head. “Humpty Dumpty” is a single from the duo’s debut LP Babies, which was released on October 13, 2017 via Freakout Records. The video for “Humpty Dumpty” was directed by Stephanie Severance and edited by Charles Todd.